Hanoi -- Prospects for Vietnam's economic growth were positive, Sean Doyle, head of the European Union Delegation to Vietnam, said Wednesday. Doyle also said he believed there were strong prospects for EU investment in Vietnam, especially in banking and retailing. He was launching the 2010 EU Trade and Commercial Counselors' Report, or Green Book 2010, an annual publication presenting insightful analysis of economic and trade developments in Vietnam. The Green Book 2010 describes how Vietnam successfully weathered the global economic crisis, whose negative impact was partially mitigated by appropriate Government action, continues to be felt. "GDP growth in Vietnam has been maintained and export performance, although declining, remains above the regional average, partly as a result of bold policy measures taken by the authorities," said Doyle. However, the report also points out weaknesses in the economy exposed by the crisis and calls for swift restructuring to achieve sustainable growth and increase competitiveness. The report names the imbalance of national accounts, re-emerging inflation, and a widening trade deficit as the greatest challenges Vietnam continues to face. While the report appreciates the Government's effort to sustain economic growth, it suggests Vietnam might have missed an opportunity to restructure its public sector. This sector, it claims, has been significantly less effective than the private and foreign-invested sectors. "The stimulus measures, while necessary to maintain growth, went a bit too far. They appear to have provided a cushion for uncompetitive State-owned enterprises (SOEs) and stoked inflationary pressures for 2010 and beyond," the report says. 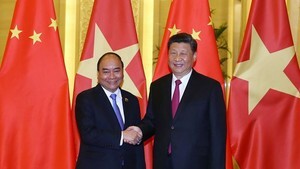 According to the Green Book 2010, some of the challenges are directly connected to trade issues, including the high trade deficit, which has resulted from the 10 per cent decline in Vietnam's export performance since 2009. It says that the decrease in demand of Vietnam's import markets is also attributable to this high deficit. The Green Book 2010 underlines the fact that Vietnam's lack of domestic supply chains leads to high imports of raw materials and machinery. It says this remains the key challenge for the nation's future growth. The EU remains one of the nation's key trading partners. Compared to other trading partners, trade ties with the EU were only moderately affected by the crisis. Exports shrank by 14.4 per cent and imports increased by 2.2 per cent. 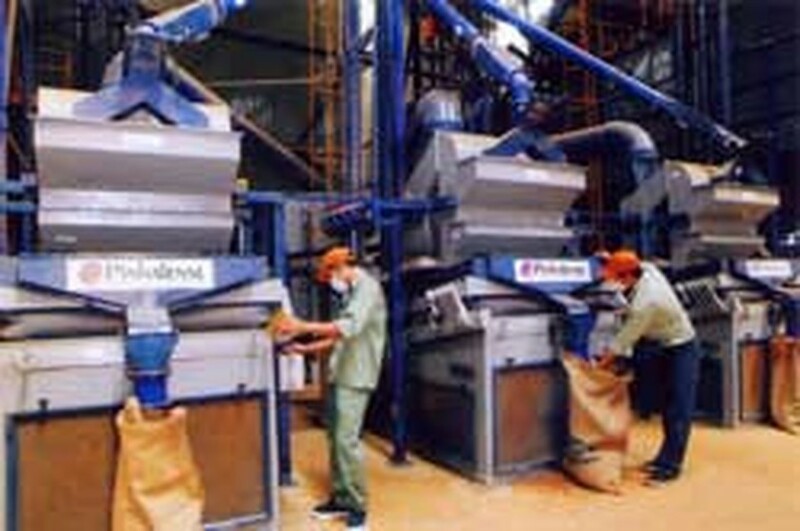 The EU remained the second biggest overseas market for Vietnamese goods, after the United States. Last year, it imported 20.4 per cent of Vietnam's products and produce. Doyle correctly predicted the removal of anti-dumping taxes in mid July because no complaints had been made against Vietnamese bicycles. He recommended the best way to tackle anti-dumping and other bilateral trade-related issues was to promote free-trade agreements that create a stable and long-term environment for bilateral trade.